ITV Daybreak, then I’m taking one! Since my illness with depression because of racism and homophobia, I have always took the position of challenging the Metropolitan Police Service in a court of law and not through the media – as this I thought, was the right and proper thing to do. But, Two Tribunals later with Two Judgments by Two Judges after many years and Scotland Yard even now refuse to accept the courts rulings and end this saga which must be costing the public a lot of money. What do I have to do, to get the message through? Since the Employment Appeal Court ruling, I could go on TV, Radio and give Newspaper interviews to try to raise awareness and bring about CHANGE until the cows come home, whilst striving to get accountability for the discriminatory practices that still exist within the police service – but, will it do ANY good? The Police Commissioner and Mayor of London are in lock-down, hoping that My Fight for Justice will just go away – it won’t, and it’s not going to until they listen. Too much has happened, for me to just go without ANY acceptance of wrongdoing. What has actually changed in the police service since the death of Stephen Lawrence? Why do minority officers feel they cannot go to police managers with their concerns of wrongdoing? Why cant the met get its own house in order, before trying to tidy-up others? I could go on, but I think you get the gist. 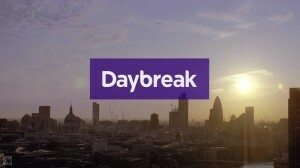 To tie-in with my evidence to the Home Affairs Select Committee, ITV Daybreak has invited me on to its morning television programme – for me, not to go over old ground but to seek out my views on the Leadership and Standards in the Police and how things can improve. I might be a nobody, but I have a voice and over a decade of service in two of Britain’s biggest police forces. If either the Commissioner or the Mayor has nothing to fear or feel accountable for, maybe they will join me on the programme to talk face-to-face about the problems I have witnessed and experienced and which they say ‘do not exist’. I’m not asking for anything out of the ordinary, just an adult conversation. Their view despite two judges agreeing with me that there is such a thing as racism and homophobia within the MPS, is not helping to improve anything. It is actually impeding a culture change, by denying problems exist. Both the judges ruled that Scotland Yard DID leak my private data to The Sun newspaper to try to discredit me, and yet the Met say it didn’t. 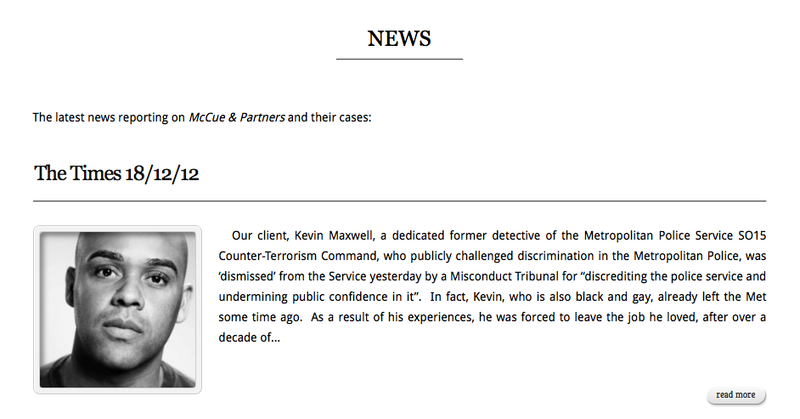 Discrimination in the workplace doesn’t just end because a Tribunal has found examples of it, it ends when an institution like the Metropolitan Police acknowledges it and STOPS saying it is disappointed with the findings of the judges in their separate judgments – as if, they (the judges) have it wrong. When you start to question the rulings of the Judiciary whom are there to maintain the British Justice System, you start to tread on dangerous ground. The Met enforce the law, not make it. As I said to Victoria Derbyshire this morning on her BBC Radio 5 Live show, one act of discrimination towards a black and/or gay person is one act too many. 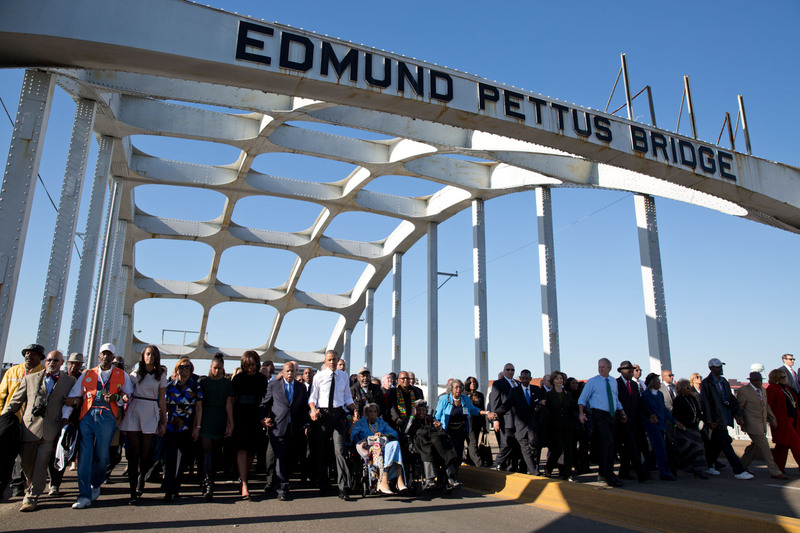 Never mind 40, which the courts said were committed against me because of who and what I am. The judges may make the law, but surely Police Leaders have to enforce it by ridding the service of racism and homophobia so that they can have a service all communities can be proud of? This has been a… hoping for the best, ‘View from the Bottom’.